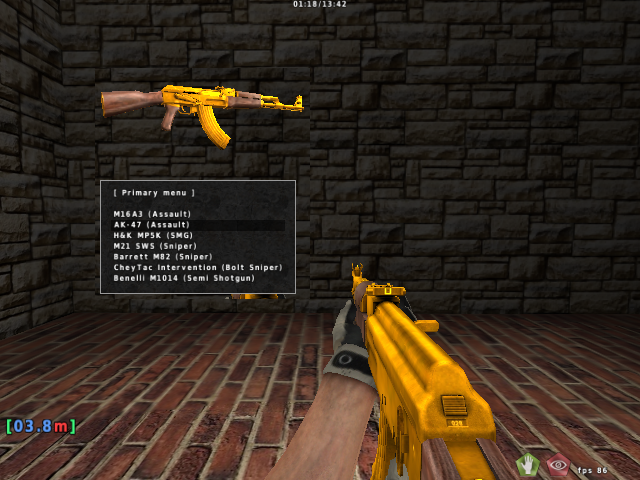 Back from the dead,I decided to make not one but two different types of gold camo for the ak47. 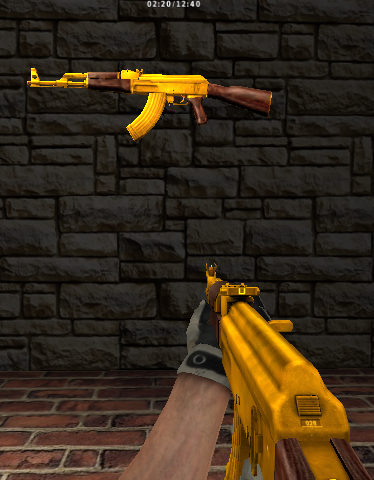 Nice job with that AK skin.Also,good to have You back!!! Very nice skin man like it. 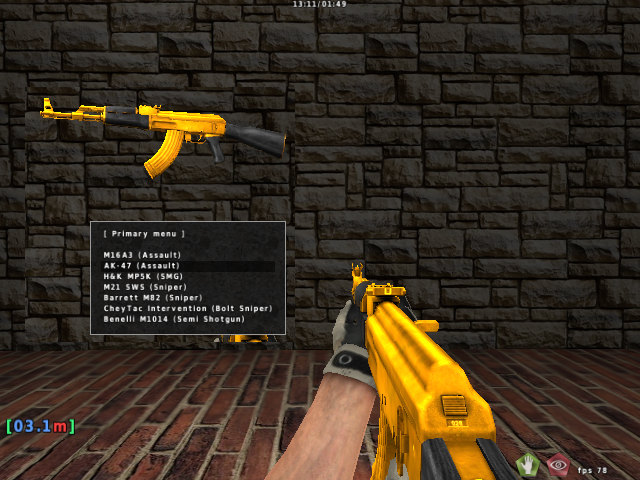 I suggest doing all the weapons GOLD and than making a package would be great.